Try these three fat-burning workouts on a motorless treadmill. Nonmotorized treadmills (NMTs) have been produced for decades, but it’s only in the past three to five years that they’ve become mainstream. Machines that were once bought to fit into tight budgets and basements are now being rolled out in commercial gyms, boutique fitness studios, and fitness competitions alike. NMTs, aka “deadmills,” usually have a concave tread surface and are powered by the user’s legs. There’s no motor or plug-in required. NMTs are also quieter than motorized treadmills, making them ideal for home use or a studio space with neighbors. The deadmill burns more calories by increasing heart rate and oxygen consumption and altering running mechanics. Before we get into some NMT workouts, let’s take a closer look at the trendy machine. Where can you find a motorless treadmill? Many health clubs and gyms offer nonmotorized treadmills, such as the Woodway Curve and Trueform Runner. The Woodway is the most commonly studied NMT, while the Trueform is popular in the CrossFit community and has been spotted at CrossFit affiliates and regional CrossFit competitions. The TechnoGym Skillmill is an NMT that allows for resistance band and bungee attachments, providing a “towing” or “sled-dragging” experience. Its multiple handlebars make it easy to lean forward and do more of a sled push or decrease resistance and work lateral movements such as shuffles. The HiTrainer is one of the few (if not the only) NMTs with two chest pads to lean your torso against. This forces the body into the “drive position,”­ the phase during sprinting where you produce maximum force, which decreases joint impact. The Skillmill and HiTrainer are typically found in boutique fitness studios, rehabilitation centers, and sports-performance institutions. Research surrounding NMTs typically compares the deadmills to “overground” running (regular running on the ground) or motorized treadmills. A 2018 Journal of Sport Rehabilitation study had participants walk and run on the ground, motorized treadmills, and NMTs while wearing motion sensors with 3D motion-capture technology. An analysis of the runners’ gaits found that the NMT resulted in more hip, knee, and ankle flexion, meaning the lower-body joints were more bent during the NMT walking and running. The researchers concluded that the more flexed position could be due to the NMT’s curved shape and that a walking/running gait on an NMT may be more similar to ground running rather than motorized treadmill running. This can be helpful for people who are rehabbing from lower-body injuries and looking to develop a new running pattern post-injury. Another benefit of going motorless is that it’s more difficult, which may increase your calorie burn. According to a Frontiers in Physiology study, running for five rounds of 6-minute intervals on a nonmotorized treadmill resulted in higher heart rates and VO2max than ground running or motorized treadmill running. In fact, the NMT increased oxygen consumption by 20 percent on average compared to regular ground running. This means the NMT provided a harder workout (it required more oxygen), which likely resulted in more calories burned. The caveat with this study is that lighter runners experienced these metabolic stresses more so than heavier runners. Although there is no motor to add resistance, anyone who gets on an NMT must overcome the resistance of the treadmill belt itself at any given speed. It’s harder for runners with less body mass (e.g., females) to overcome the treadmill belt’s resistance at higher speeds because there’s less muscle mass to move the belt. Indeed, the study showed that even though deadmill running is harder overall as compared to motorized/overground running, deadmill running economy is actually better in heavier versus lighter people. More mass equals less oxygen consumed during NMT running. Last but not least, NMTs are eco-friendly, allowing gyms to install them without having to use supercharged surge protectors. Plus, they produce a small spatial footprint and zero carbon footprint. They would make great additions to outdoor recreational fitness facilities found in local parks, too. Now that you know more about these devices, it’s time to put one to the test. Some motorized treadmills may have a “manual” mode that allows for nonmotorized training. Otherwise, check your local sports-performance studios. 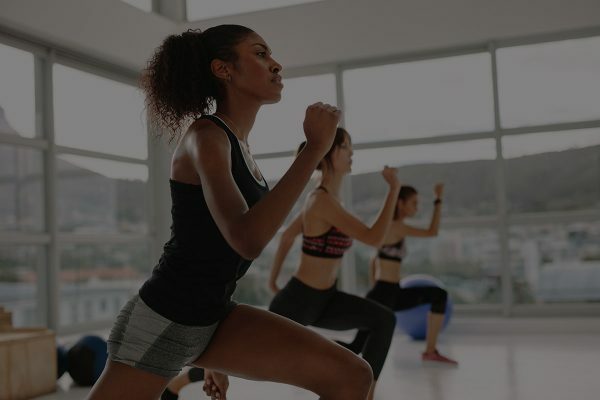 Blast through these three NMT workouts to get in better cardio shape, build your legs and glutes, and burn calories in less than 25 minutes. Remember, the more forward you step, the faster you go. If you sprint toward the front, you can easily reach speeds of 11 to 12 mph, which is pretty fast! While walking, feel free to hold on to the side or front handlebars. Mark Barroso is an NSCA CSCS, CPT, and Spartan SGX Coach. 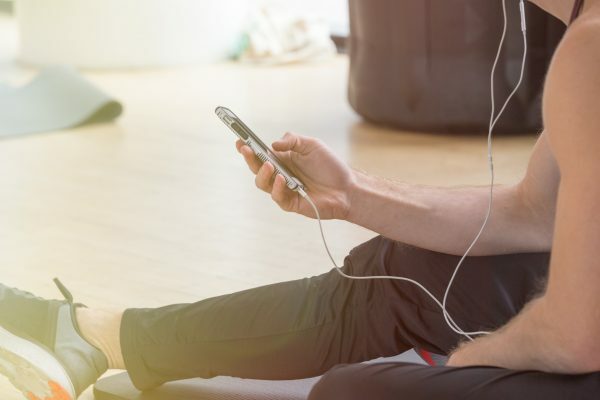 Why Aaptiv and your gym membership belong together. 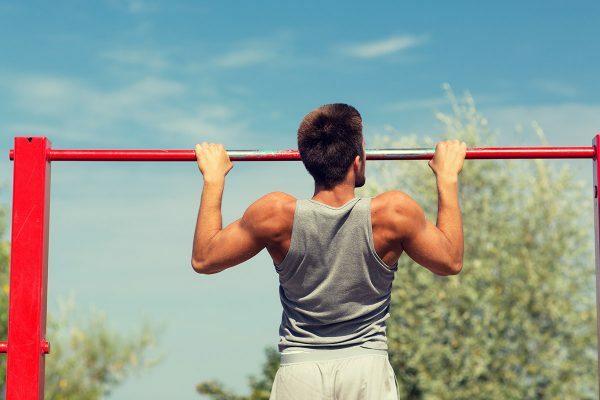 Follow this expert guide to build grip strength for sports and everyday life. Everything you need to know from the basics to the benefits.